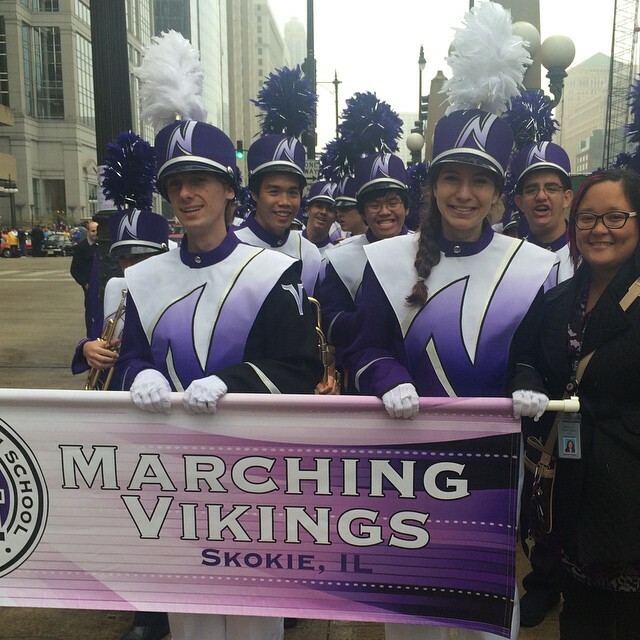 MB Financial Bank has a special offer for Niles North Fine Arts Parents and Patrons. When a group member opens a new MB personal checking account and completes the necessary transactions, they will contribute $50 to our organization and also deposit money into your account. This offer is only available at the Morton Grove branch on Dempster Street for initial setup. For more info or to sign up contact Audrey Alvarado at 847-745-1515, aualvarado@mbfinancial.com; or ask for Frank. 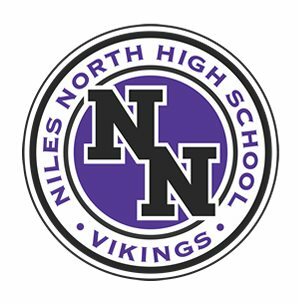 Tell them Niles North Fine Arts sent you!